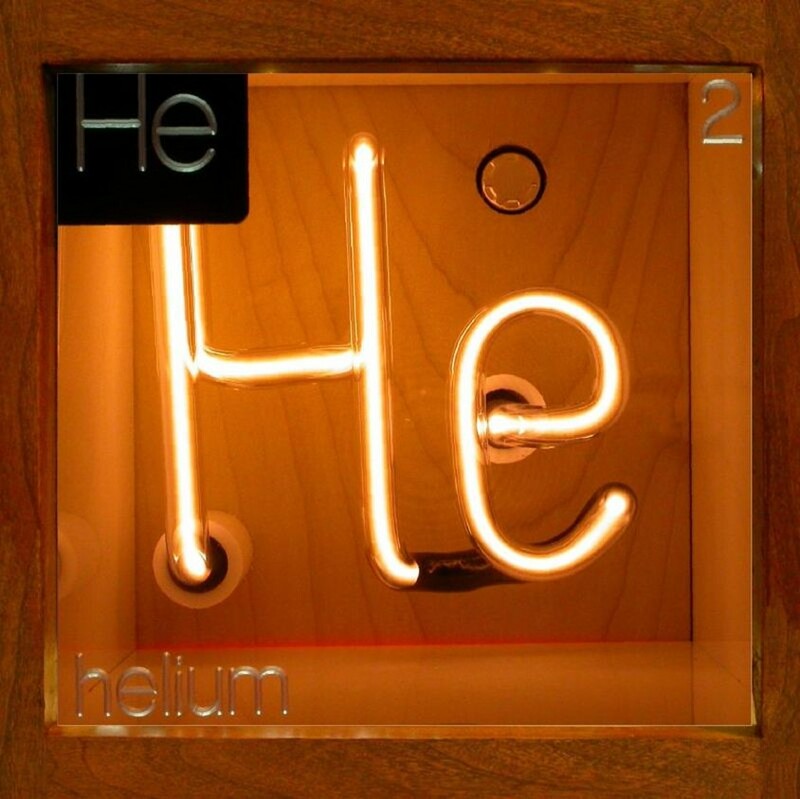 Helium-3, a useful isotope of helium cost about $100 a liter for decades. After 9/11 the US government used the same isotope to detect bomb making materials, causing demand to spike. Prices have increased by a factor for 2.5 each year since 2008, and not only will science take a hit, helium balloons may start to cost up to $100 a pop. In 2021 the US will cutoff access to its strategic helium reserves causing prices to further spike. On the plus side, helium is fairly abundant on the moon so if the earth ever gets its moon programs together again, we could mine some there. ← What Does Hollywood Think A President Should Look Like?